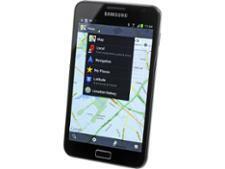 Magic Earth Magic Earth Navigation & Maps (Android) sat nav review - Which? The Magic Earth Navigation & Maps sat nav app is free to download for those with an Android smartphone, and provides crowd-sourced traffic data to help you plan your journey. It can also be used by cyclists and pedestrians, but is the information it provides accurate and easy to access? 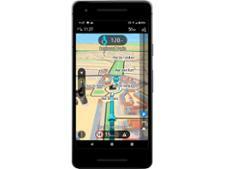 Our full review reveals the highs and lows of using this sat nav app, so read on.